I love, love, love these books! I first became interested because of 'You've Got Mail' - and I am glad that I did. 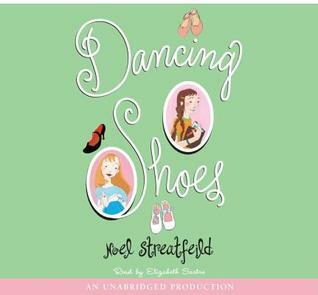 'Ballet Shoes' is still my favorite, but I love them all.